March 22, 2014 July 11, 2015 Posted in Food. 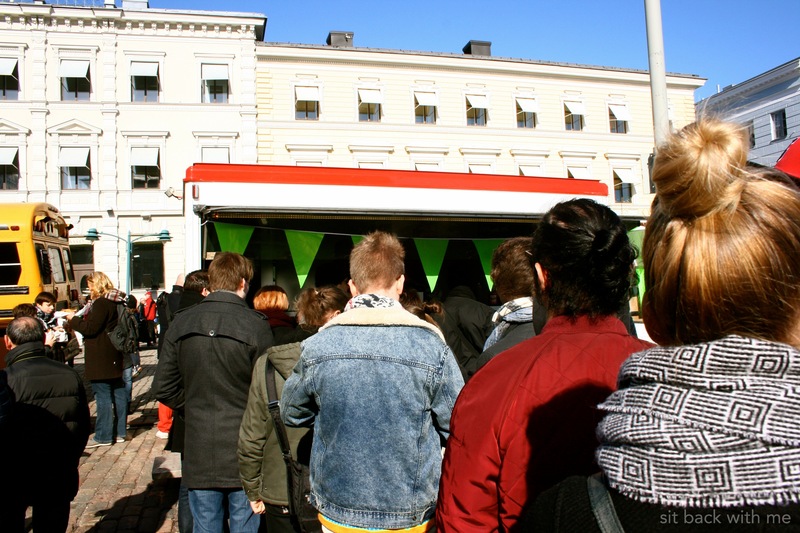 Today was a fantastic day to take part in a street food festival situated in Helsinki. In the city centrum Streat Helsinki Eats -festival offered many kind of flavors for hungry townies and for me and my friends. 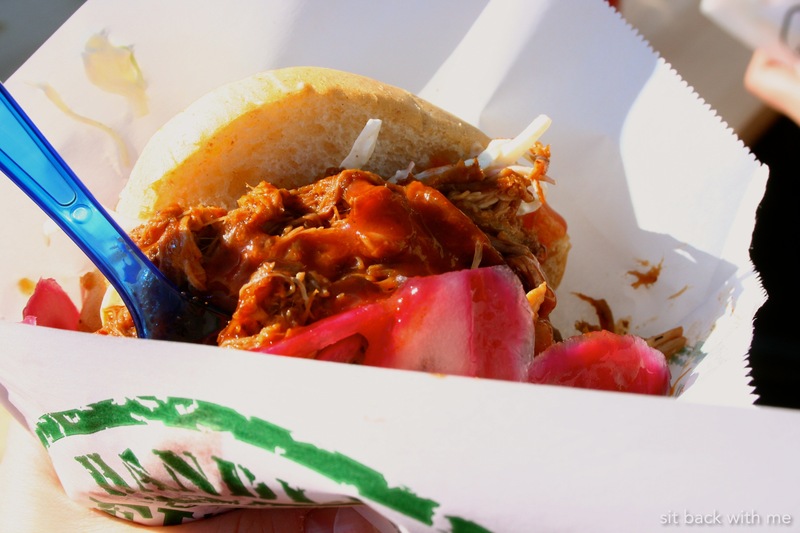 I finally got to taste this trendy pulled pork burger, my first from Fred’s Food Truck. Delicious! The festival was cool and obviously popular. I hope that there would be more this kind of events in the future in Helsinki.